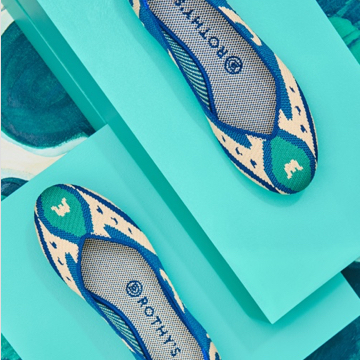 Our signature, round-toe flat goes anywhere, with anything. This warm taupe pairs beautifully with your best office-appropriate outfits. The color is a warm shade of taupe with signature blue halo and dark grey outsole. Fits true to size. 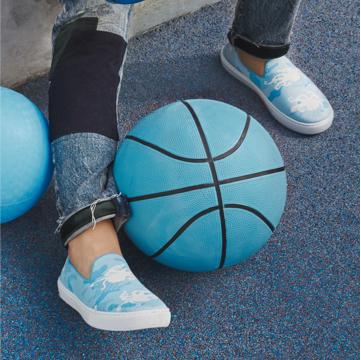 There is no break-in period with our shoes.